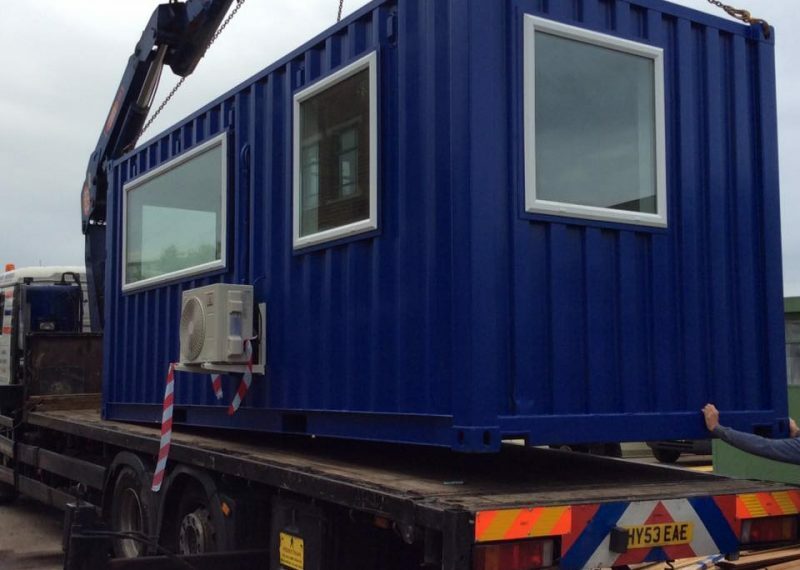 How do Modular Buildings offer greater flexibility than traditional construction? A lot of our customers are construction companies that need site offices. The issue with erecting a traditional office is that you need to demolish or take down the office after work has been complete. 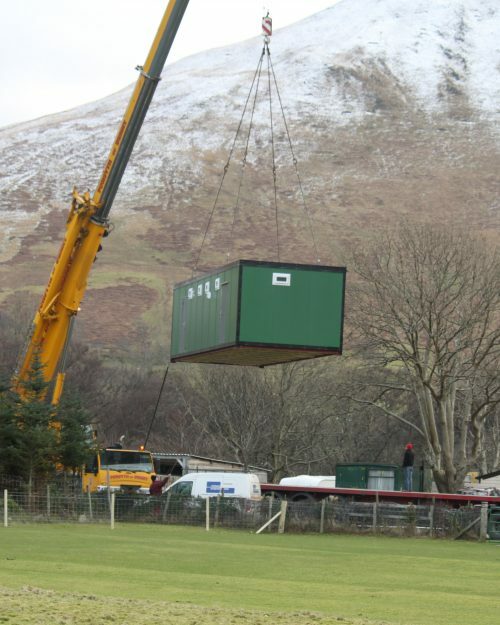 However, you can avoid this issue with Modular Buildings as they are easy to transport from site to site. You can disassemble modular offices into parts (or keep it whole depending on the size), transport it to the new site and then reassemble it. Not only does this save the effort of assembling and demolishing a site office on each site but it also saves the company money as they only have to pay for transportation of the office. 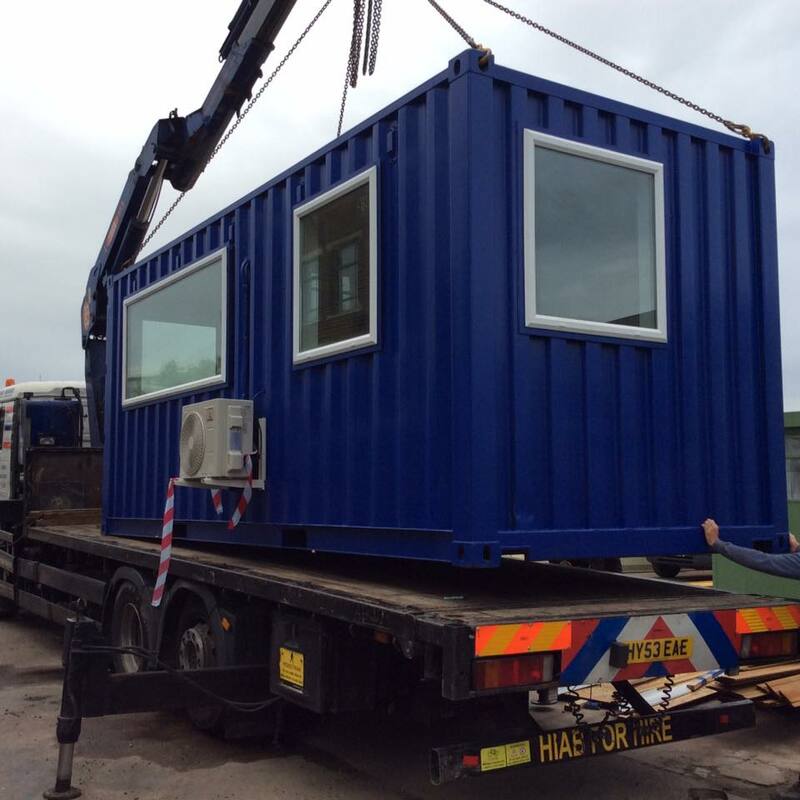 This process applies to other Modular Buildings such as modular classrooms and nursery buildings. The great thing when it comes to modular classrooms is that because the modular classrooms aren’t permanent if the school no longer needs them then they can move the buildings without disturbance to the surrounding school. 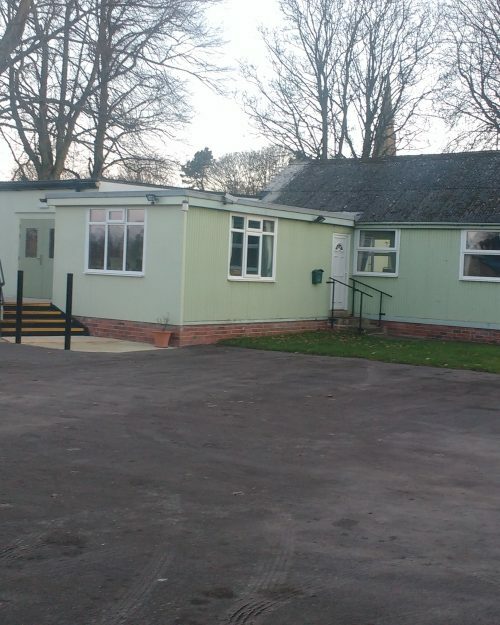 Although you might not want a site office to be permanent a few people use Modular Buildings as permanent solutions. For instance, if a town needs a new nursery building they can use a Modular Building and put it on a concrete base and use it as a permanent solution although a permanent Modular Building needs different planning permissions. Modular Buildings are also becoming a popular choice for homeowners as they can use them as a cheap alternative to conservatories and extensions. These Modular Building extensions are also permanent. 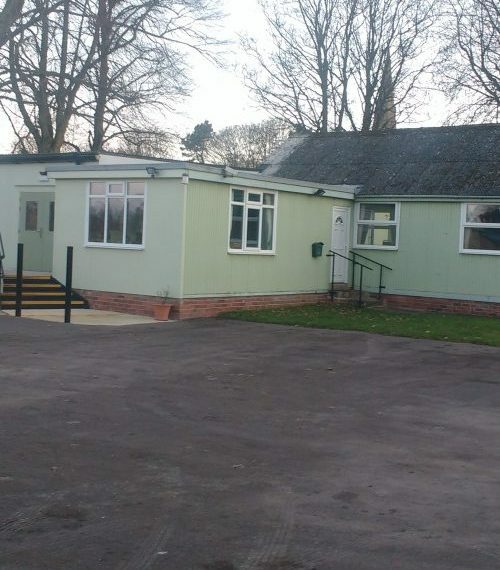 As you can build Modular Buildings to your specification they are able to fit seamlessly into any environment. Modular Buildings are easy to extend due to design and materials. A traditional building requires a lot of hassle to add an extension. For instance, you need to knock through walls and remove pipes which takes too long. With a Modular Building, you can simply remove a wall and then add a new building. Take a modular classroom for instance, you can remove a wall and add a new classroom onto the side. You can also extend upwards which is what a lot of sites do. They take one office and stack it on top of the other to conserve space. The only downside to this is you need to fit a pair of stairs on the side. 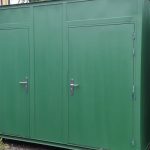 Modular Buildings are perfect for repurpose due to materials and designs people use. Take a modular classroom for example, if there was no need for it to be a classroom anymore then it could easily be repurposed as a site office. You can convert other buildings into modular buildings also. 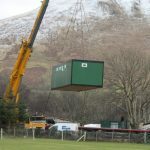 A popular choice in the modular community is to convert shipping containers into secure storage containers for both domestic and commercial use. 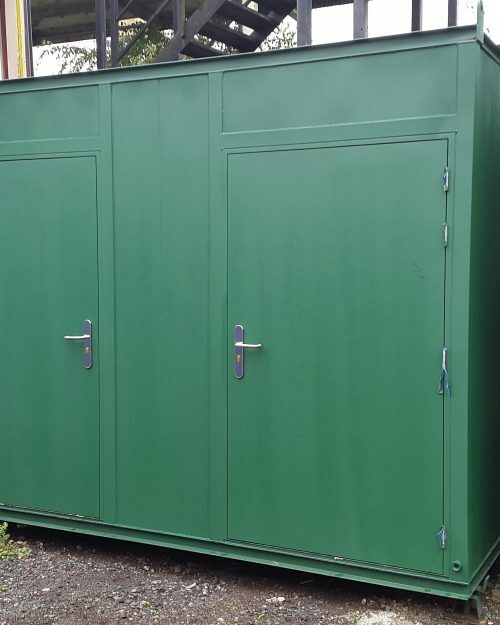 Secure storage containers are popular for construction sites as they provide a secure place to store tools and equipment at the end of the working day. As you can see Modular Buildings are very flexible in the way that you can use them. If you have enjoyed this latest instalment in our blog series be sure to like and share it. Make sure you stick around as we have more exciting blogs on the way!